Get paid to sites are one of the most popular ways to make money online by trading your time with the offers available on these sites. There are various websites that offers a complete platform for such get paid to offers where by you can spend few of your online hours and complete out the tasks allotted to you. There are sites that would pay you to test out games that still in beta phase. You could play the game and give out the improvement suggestions and any possible bugs. Then you could fill out online surveys and forms and get paid in return. 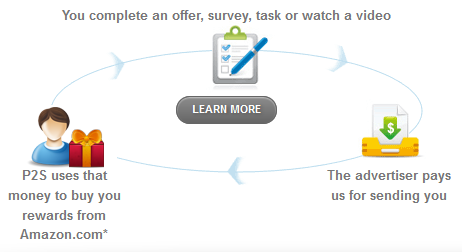 So these top get paid to websites have all of such offers at one place. You could join few of these top ones and find your way to online success. As with all of these sites, you sign up and start browsing through various offers and deals. The can pick out the once that you like and start working on them and you would notice your due payout amount rising up. These sites often pay via Paypal or cheque, as being one of the most popular ways of online transactions. So below are the top 8 websites that would pay you to complete various offers. Cashcrate is a very popular website that is totally legit and has been paying their clients/users from a very long time. Their system is very clear and neat. 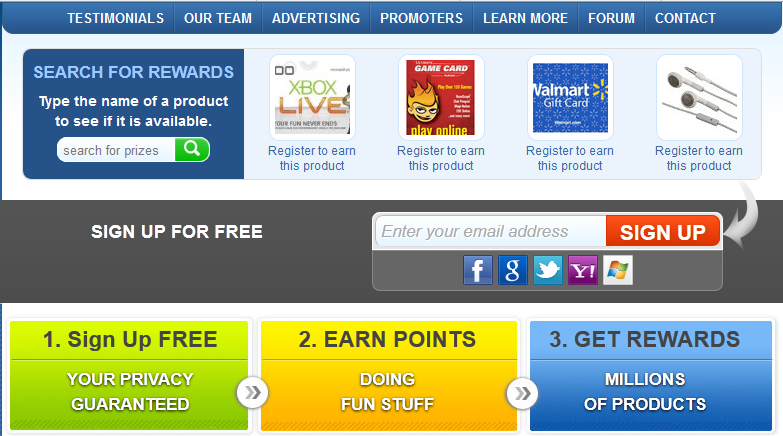 You earn points that you can use to win non cash prizes. You can read out their FAQs for more information. Points2Earn is another very popular sites with over 2 million users who have been earning pretty decent amount of money online via get paid to services. Points2Earn have paid over $4,179,044 till now, which is indeed a huge achievement. I have research few hours over the Cashcrate and by far i haven't found any match. The site provides a clean system where its really easy to find variety of offers to get paid to. Cashcrate is indeed one of the few ways students can make money online in their free time and make some extra cash. Hope you guys liked the list. Don't forget to share the post with in your social circle. And yeah! Exams are over. That would allow me to bring some interesting stuff to you guys. Many more interviews on the way too. So stay tuned buddies and peace out!